The age-defence body cream to prevent and visibly reduce the first signs of sagging. 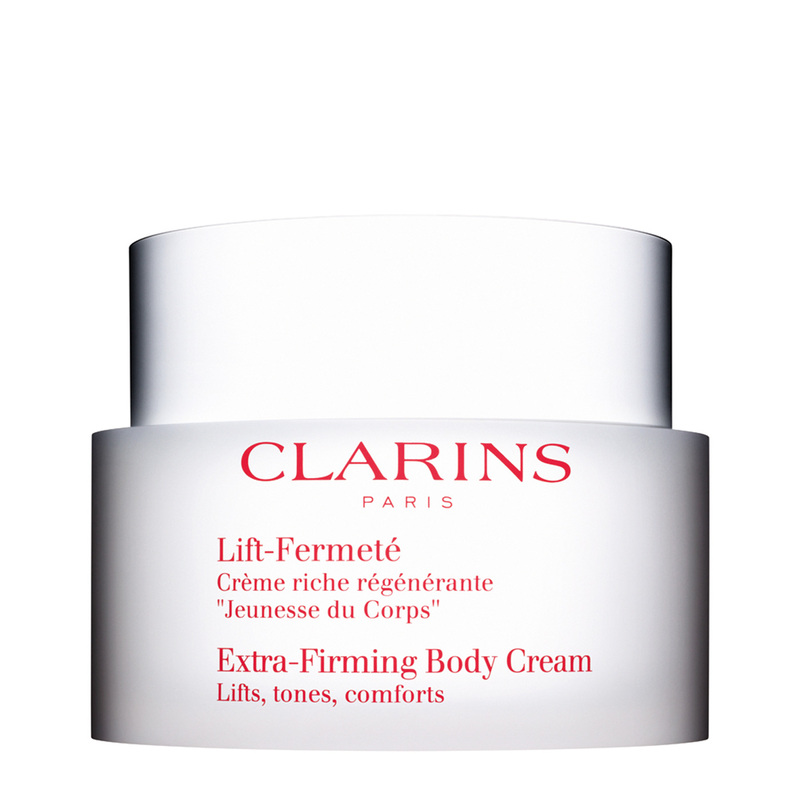 A rich, velvety firming cream to pamper the body. 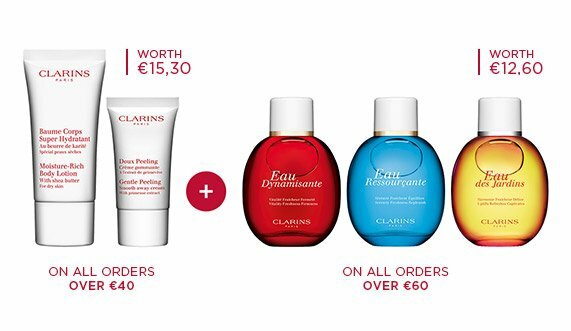 A formula rich in eight regenerating and firming plant extracts which help restore the skin's youthful density and elasticity. Moisturising and nourishing, this comforting firming body cream instantly smoothes away lines, leaving skin soft, satin-smooth and supple with natural-looking firmness. protects the elastin fibres to increase flexibility. 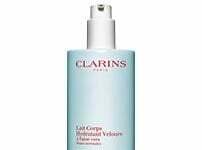 nourishes the skin, protects against dehydration. leaves the skin supple and satiny soft. When applying pay special attention to the thighs, midriff, bust and underside of arms.